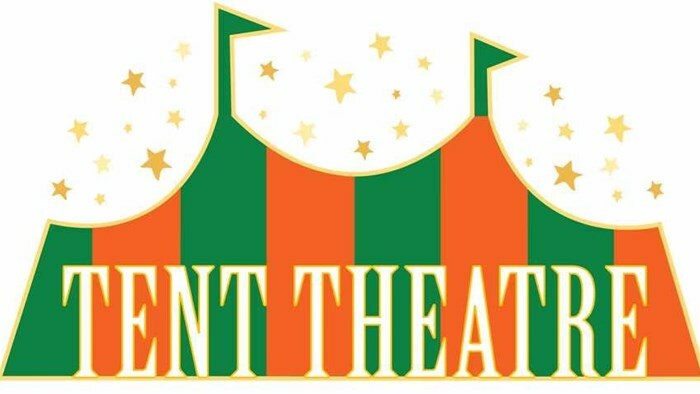 Tent Theatre Auditions at Missouri State University on January 26th and 27th. Auditions will be held on January 26th in Craig Hall from 8:00am - 5:00pm. Dance Call and Callbacks will be on January 27th from 9:00am -5:00pm.